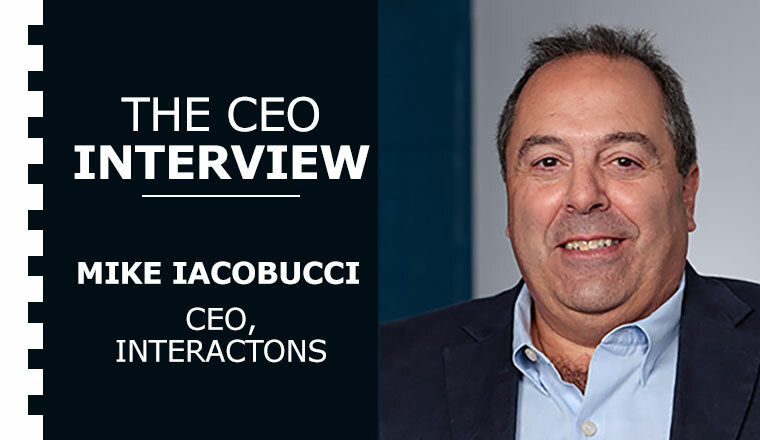 As part of our new CEO interview series, we met Mike Iacobucci of Interactions LLC. 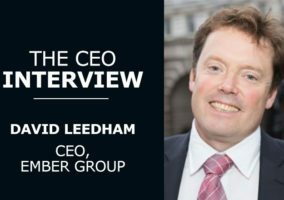 Mike joined Interactions as CEO in December 2008, having just worked on a successful deal that involved selling translation technology firm SDL to a UK-based company. But Interactions was very different then to how it is now. What Do You Think Has Driven Your Company’s Success? Mike makes the point that not many contact centre technology companies can raise over $100 million and can claim to have an annual growth rate of over 50%. So, what does he think has driven that? The entire fabric of our business is around this idea of customer success. We like to call this a “Put Your Money Where Your Mouth Is” business model. How Is the Contact Centre Industry Changing? 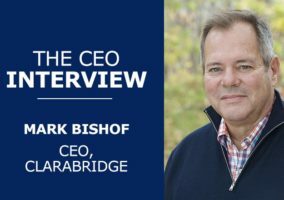 It would be easy for a CEO of a large technology company to stress how much contact centres are moving forward, but Mike acknowledges that only in some areas is the industry REALLY changing. Companies who focus on experience save money, while still making it better for the customers. What Do Your Customers Tell You Are Their Greatest Challenges? The challenges that contact centres are facing don’t seem to be changing greatly, but the solutions to them certainly are. What Does the Future Look Like for Artificial Intelligence? Partly due to the overhyping of AI in certain businesses, Mike predicts that the contact centre industry is heading into an “AI Winter”. 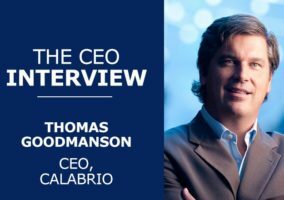 We’ve had that conversation amongst ourselves at Interactions of not getting on the AI bandwagon and staying focused on delivering real value. Much of this real value comes from Interactions’ acquisition in December 2014 of a business unit from AT&T Watson, not to be confused with IBM Watson. This acquisition allowed Interactions to merge their technology with the machine learning capabilities of AT&T Watson, to provide the best solutions to their customers. What Has Been the Best Contact Centre That You Have Recently Visited? Having successful relationships with many large companies around the world, Mike has visited many great contact centres, but one in particular sticks in Mike’s mind. If There Was One Piece of Advice That You Could Give Our Readers, What Would That Be? In the industry, there are a lot of companies out there making claims they just can’t deliver on. Mike’s final piece of advice comes with a warning – be careful and really think about what certain technology companies are promising you, because it might not be achievable. Thanks to Mike Iacobucci for sharing these insights!